5 most important questions you should have answers to before purchasing your ID Card Printer System. Are you thinking about purchasing a new ID Card Printer to produce employee ID’s or customer loyalty cards? If you also need a camera and ID Software, the research can be overwhelming. Exploring the many ID Card Printer options can be confusing, especially with all the latest features offered today. Well, the good news is, there are terrific and inexpensive ID Card Printer Bundles offered by the top manufacturers that we all know and trust including Fargo, Datacard, Zebra, Magicard and Evolis to name a few. ID Card Printer Bundles provide everything you need to quickly and cost-effectively print professional identification, security and commerce-related cards. Most card printer bundles include a printer, software, camera, ribbon and cards. Here are 5 questions you need to answer that will help you select the perfect ID printer bundle. 1. How many cards are you planning to print on an annual basis? If you plan to print a small batch of cards annually, typically 1,000 cards or less, you will want to look at entry-level ID card printer bundles. Entry-level bundles are perfect for smaller organizations. 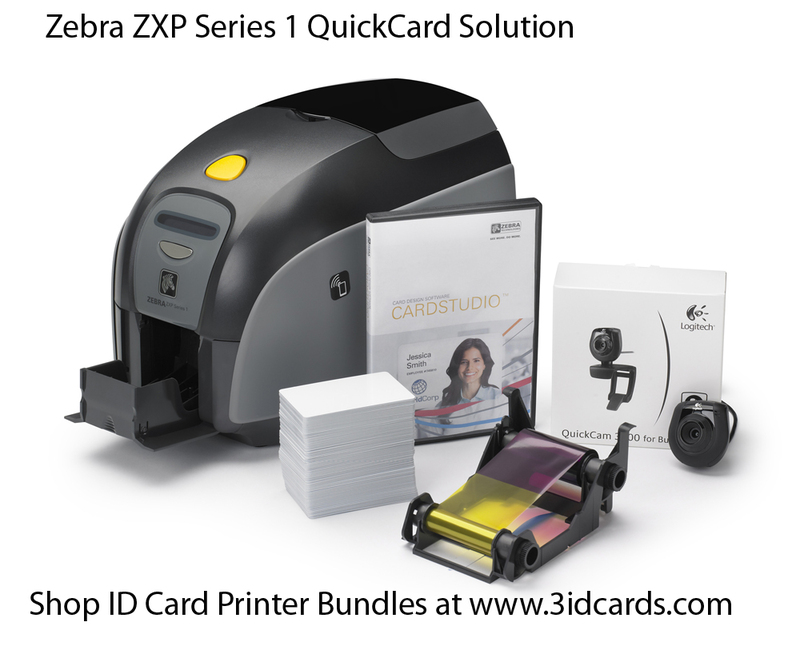 The Datacard 1-2-3 Easy ID System and the Zebra ZXP Series 1 QuickCard ID Solution are two terrific options. If you are going to be printing somewhere in between 1,000 to 5,000 cards, ID card printer bundles like the Fargo DTC4000 Printer Bundle or the Zebra ZXP Series 3 QuickCard ID Solution are two options that are ideal for mid-level sized businesses, schools and local governments. For high-level card issuance of 5,000 cards or more, you should consider the Fargo DTC4500 Printer Bundle or the Evolis Quantum 2 ID Card System. These systems can handle large volume card issuance. 2. 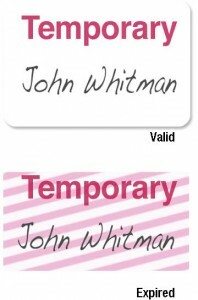 Will you be printing and personalizing one or both sides of the card? What visual elements do you want on the card? 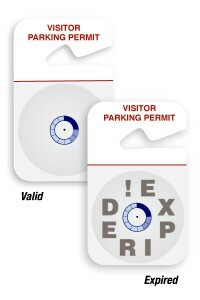 If you plan on printing a limited amount of information on the card, a single-sided printer would be ideal. 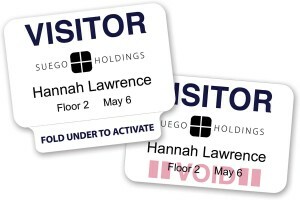 A dual-sided or duplex printer prints on both sides of a card at the same time. If you have a lot of information to include on your card and don’t want it to look cluttered, printing on both sides will give it a clean, streamlined look. 3. Will you need to store and access data on you cards? You can store and access data in three ways; barcode, magnetic stripe and Smart Chip Cards. All ID card printer bundles are capable of printing 1-D and 2-D barcodes. You simply need to use a black resin ribbon and print on a solid white background. If you want to add information to a magnetic stripe card, look for a printer bundle that includes magnetic stripe encoding along with mid-level or fully-featured ID software. Consider a more robust smart card encoding printer bundle that includes fully-featured ID software if you are looking for more advanced or detailed information to be stored directly onto your cards. 4. Do you want to increase durability or add security features to you cards? If so, a printer bundle with a lamination module is a must. Laminating your cards provides a layer of protection, making them more durable and safeguards your cards against wear and fading. Using a high security holographic laminate will not only add durability, but also protect your cards against daily fraud and counterfeiting threats. 5. Is having the ability to upgrade optional printing features important to you? You never know what the future holds. Eventually, you may want to upgrade from single to a dual-sided printing, add encoding or lamination capabilities to your ID Card Printer. Some models can be upgraded easily in the field, while others cannot be upgraded. Want to discuss your options? Call Karen or Dana at 3iD Management. We can help you simplify the selection process, meet your budget and have you using the perfect ID Card Printer system in no time. 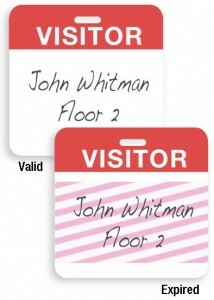 Visit 3iD’s ID Card Printer Bundles to view specifications and pricing for the top ID badging systems. 3iD will help you find the best ID printer solution today!